Looking for a trusted dentist in Absecon, New Jersey? Mainland Dental Associates is less than 10 minutes away. Mainland Dental Associates is a full service dental facility that has served the community and grown with the community for over thirty-five years. Our patients bring their families because we address the entire families’ dental needs. Don’t wait to get a healthy, beautiful smile with our extensive list of Cosmetic Dentistry services such as Dental Implants, Dental Exams & Cleanings and Dentures. Dr. Ira Mendelsohn and Dr. Ethan Zhang combine their artistic expertise with the latest advances in cosmetic dental materials and techniques to create the smile of your dreams. At Mainland Dental Associates, patients can choose from a variety of cosmetic dentistry services to create a beautiful smile. This extensive list of cosmetic dentistry services includes dental implants, dentures, porcelain crowns, teeth whitening, and veneers. Quality oral hygiene and regular dental exams/ cleanings are the first step to having a healthy set of teeth. Mainland Dental’s expert dentists understand that their patient’s oral health comes first. 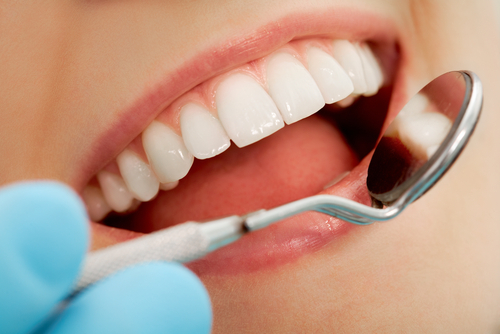 A comprehensive dental exam will be performed by your dentist at your initial dental visit. 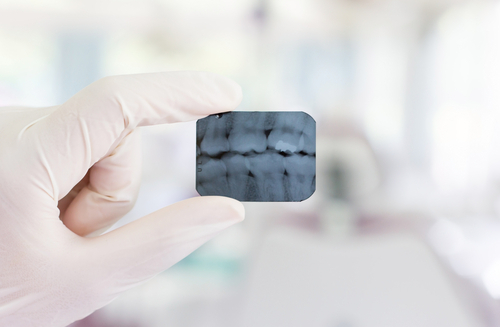 At regular check-up exams, your dentist and hygienist will take diagnostic x-rays, complete an oral cancer screening, evaluate for gum disease, and examine for tooth decay and other restorative issues. Professional dental cleanings (dental prophylaxis) are performed at Mainland Dental by one of our Registered Dental Hygienists. Your cleaning appointment will include a dental exam and the removal of tartar and plaque. Your dental cleaning will conclude with a teeth polishing. A denture is a removable dental appliance replacement for missing teeth and surrounding tissue. They are made to closely resemble your natural teeth and may even enhance your smile. 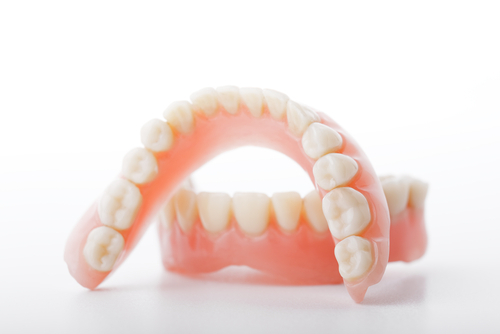 There are two types of dentures – complete and partial dentures. Complete dentures are used when all of the teeth are missing, while partial dentures are used when some natural teeth remain. A Partial denture not only fills in the spaces created by missing teeth, it prevents other teeth from shifting. Dentures and Partials serve as a great option for any patient looking for cost-efficient restoration. 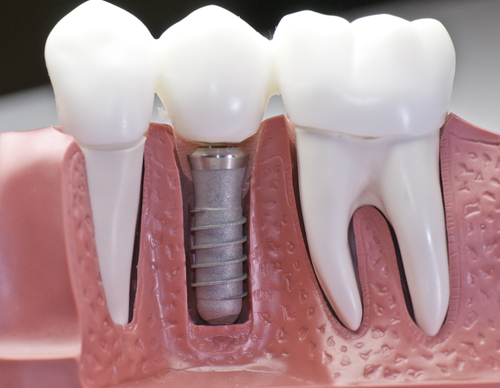 Dental Implants make it possible to replace missing teeth with artificial teeth that look, act and feel like the real thing. Best of all, they are permanent. Mainland Dental also offers Zirconium Fixed Implant Bridges. A monolithic zirconium bridge is made up of solid zirconia, which is the hardest material available in dentistry today. Schedule an appointment with Dr. Mendelsohn or Dr. Zhang to discuss whether you are a candidate for dental implants. What our Absecon Dental patients say..
“i have been going to mainland dental for 10+ years now. at the dentist office is not the best place to want to be but in this office you forget your even at a dentist. the service is excellent, all the receptionists have amazing customer service skills. they are very nice and very pleasant group to be around.